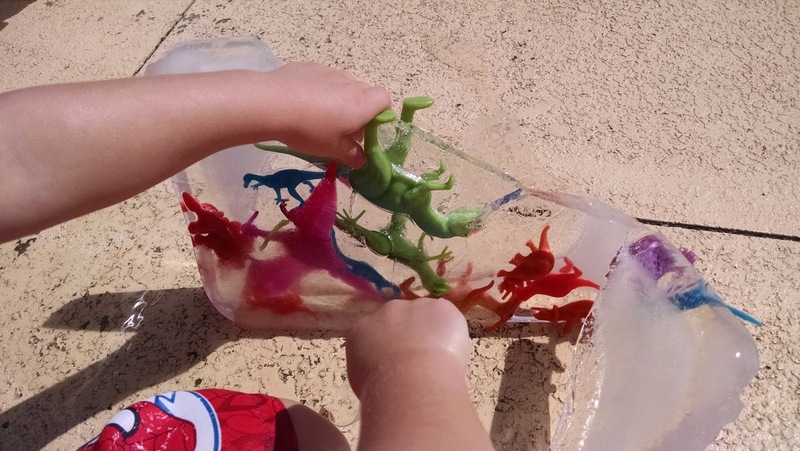 I don’t know about where you are from, but this summer has been a scorcher for us! 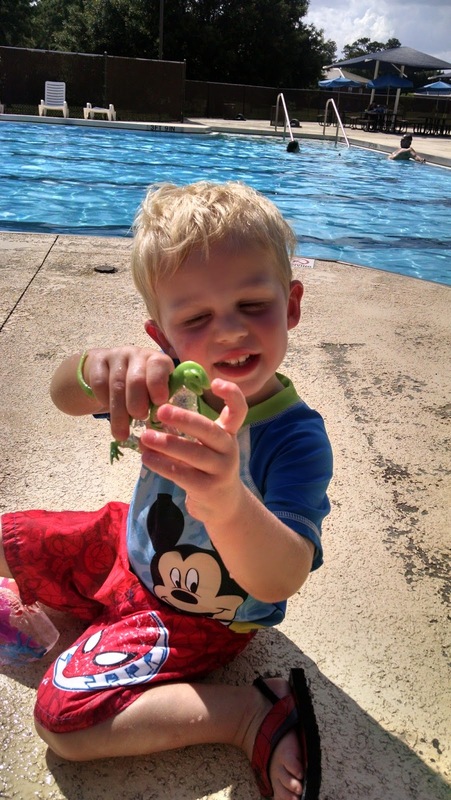 My boys and I frequent to pool just about every day. 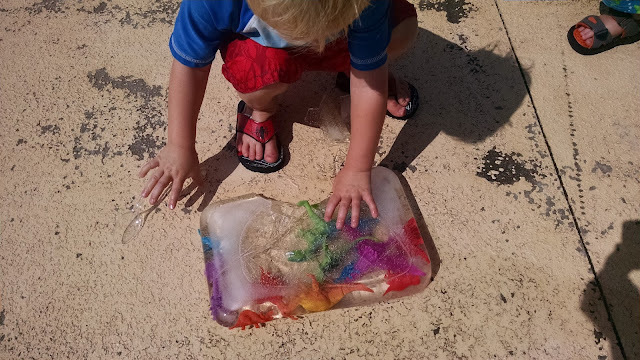 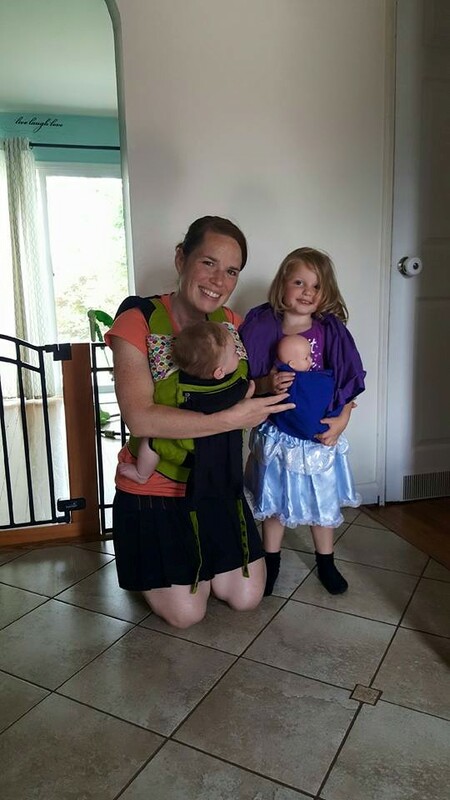 Today, I thought I would add a fun activity to our outdoor water time. 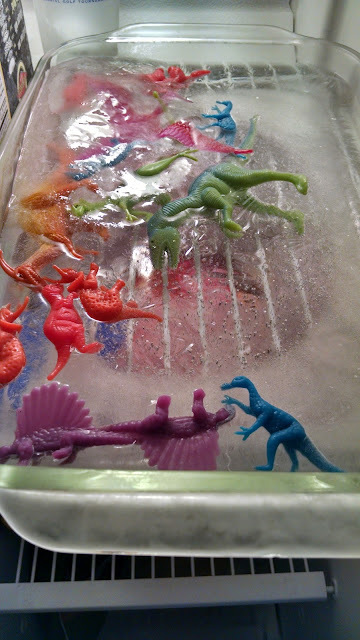 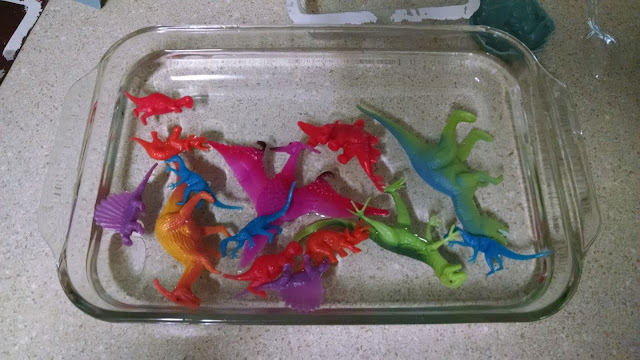 All I did was filled the large dish with water, had the boys lay the dinosaurs in the water, and threw it into the freezer! 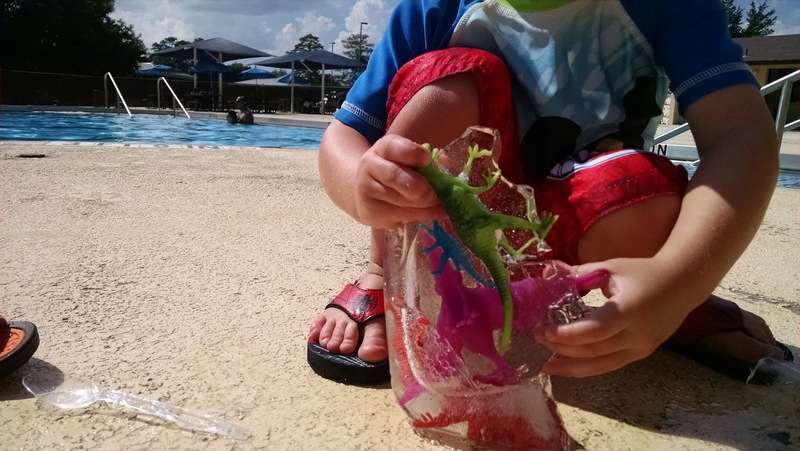 About 3 hours later, we had an awesome dinosaur ice sculpture to carve poolside!